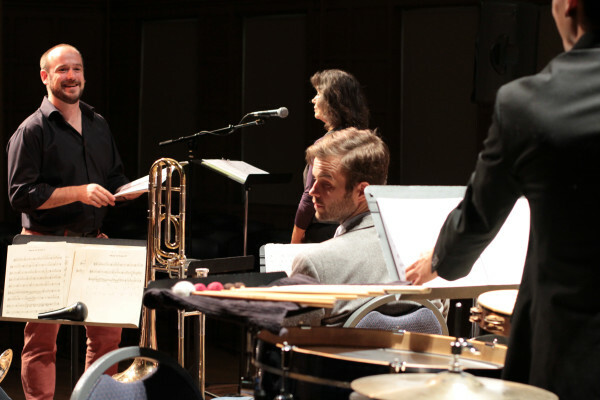 The Sound Ensemble is committing itself to bringing new and vibrant music to you. In the orchestral world, only about 300 pieces are regularly performed, compared to the thousands that have been composed, not to mention the abundance of sumptuous and engaging pieces being written as we speak. We have committed ourselves to include music from underrepresented composers, such as women and people of color, in all of our programs. As a celebration of this, we are presenting an entire program of music by women of our region – Angelique Poteat’s Morning at the Sound, Kaley Lane Eaton’s Sacred Geometry, Carly Ann Worden’s San Juan Sinfonietta, and a world premiere by our very own Sarah Bassingthwaighte!